Come out and meet your fellow enthusiasts! 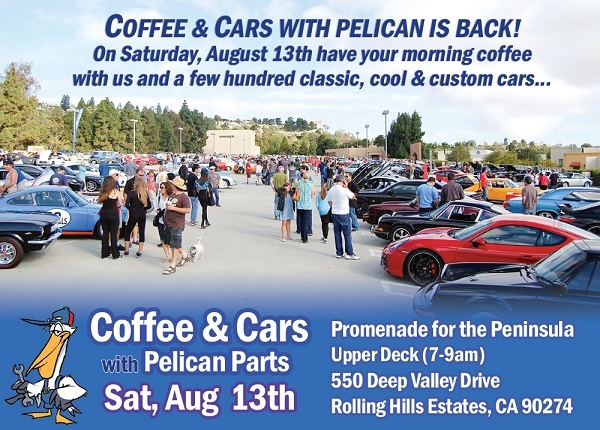 Heads up, Southern California... our next Coffee & Cars event is happening Saturday, August 13th in Palos Verdes! Whether you’re checking out some cars, showing off your own, or dropping by our booth to say hello - we'd love to see you!